Ah the Fourth of July. The day when the land of the free becomes the land of the fireworks and home of the barbecues. 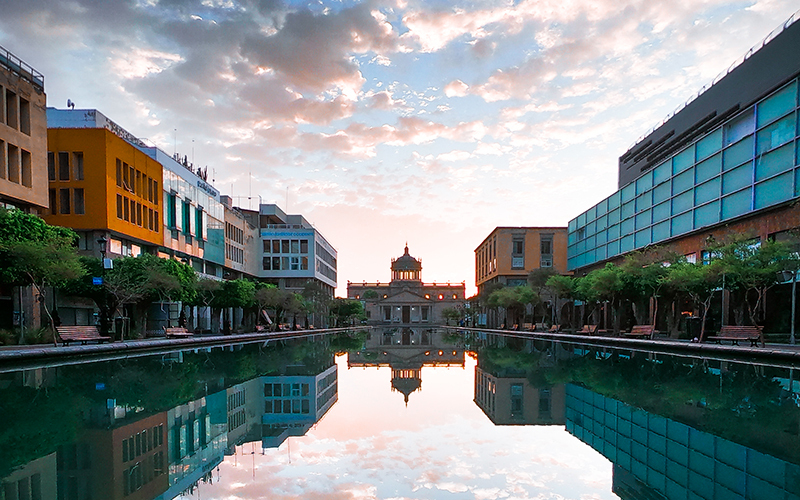 While GoPro loves to travel, there is nothing that we like more than the beauty of our own backyard. Check out our favorite shots from across the USA in honor of today. Also, since we can’t tell you where (or where not) to put your fireworks, we can tell you where to put your GoPro, so we’ve also included some tips to help you up your content game this Fourth. GoPro Tip: Turn Protune on to trigger more rich GoPro Color. Protune also unlocks more control over ISO Limit, Sharpness and Exposure settings. GoPro Tip: Drop Sharpness down to Medium or Low, via the Protune settings, when trying to capture sun flares. 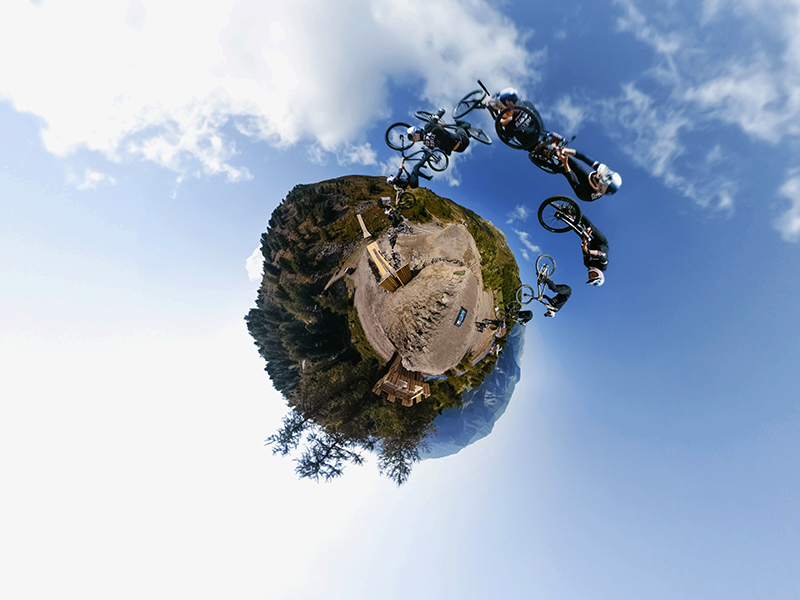 GoPro Tip: As a general rule: the crazier the perspective, the better the shot. 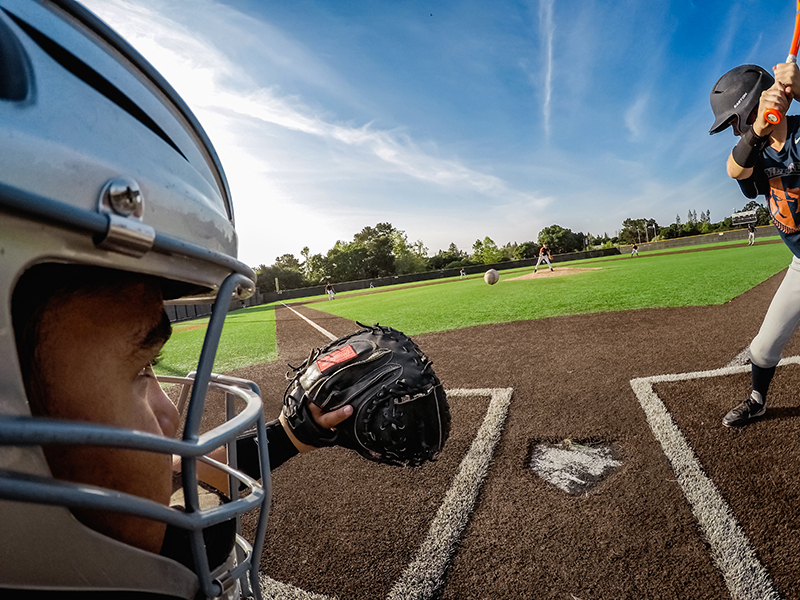 GoPro Tip: Use the Linear field of view setting to capture a straighter horizon and more natural perspective. 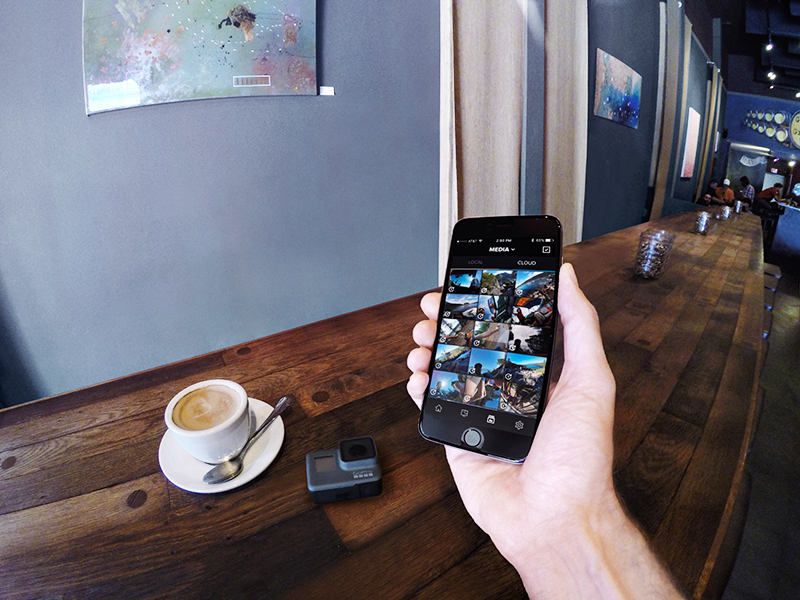 GoPro Tip: Use the Wide field of view to capture more of your surroundings (or self) in the frame. GoPro Tip: Combine a Helmet Front + Side Mount with HERO set to time lapse for a quick, easy banger shot.